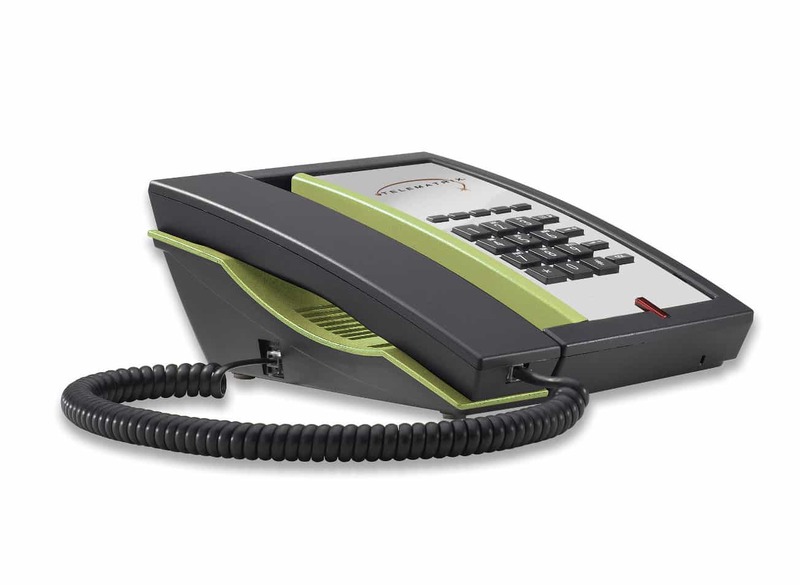 3300 Series telephones will change the way you think about telephones. 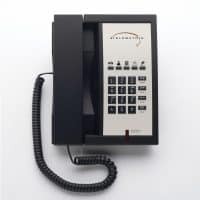 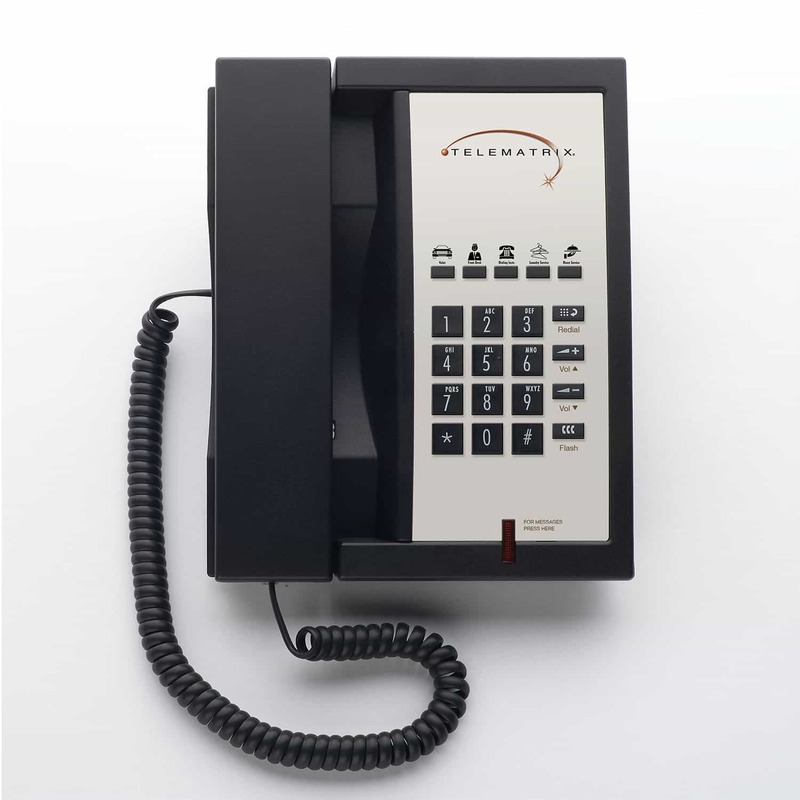 The 3300 series has been designed from inception to be the undisputed next generation of world-class telephones. 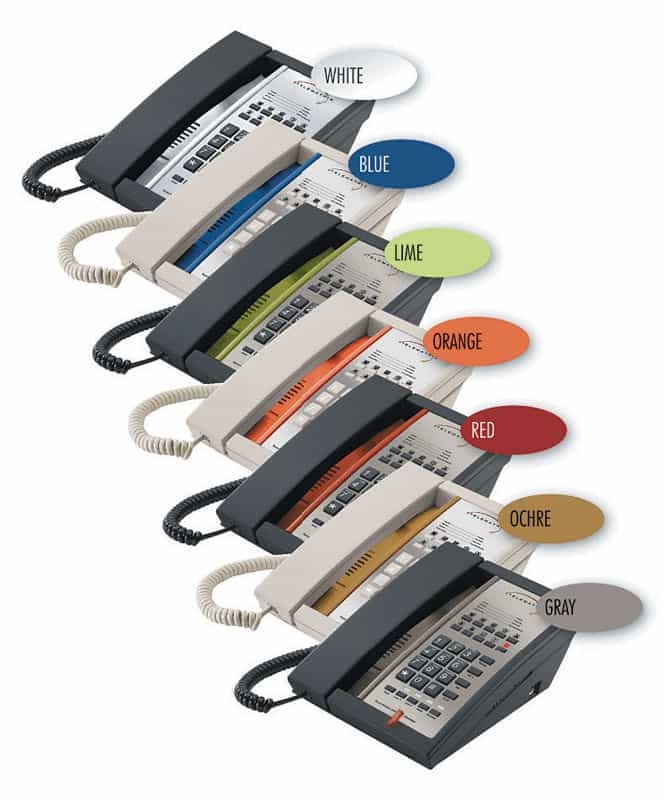 The series comes with a choice of 7 colour inserts at an additional cost.